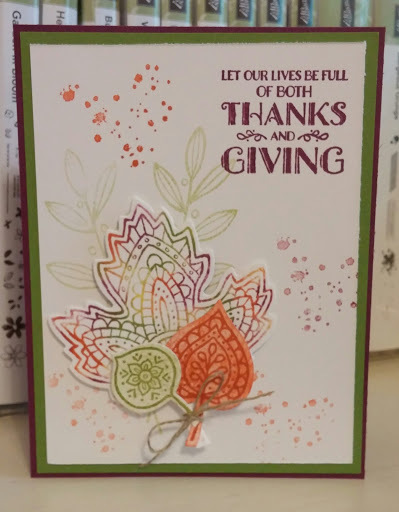 Simple card today that looks so pretty! That DSP pattern (well all of these English Garden DSP) is beautiful! 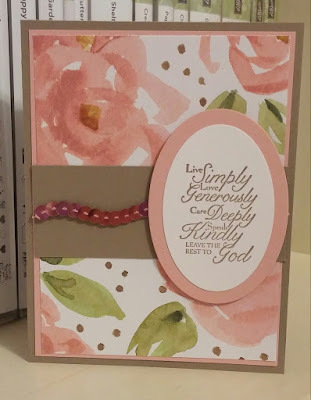 It really takes center stage so I just pick a great saying from my Trust God set to finish the card off. 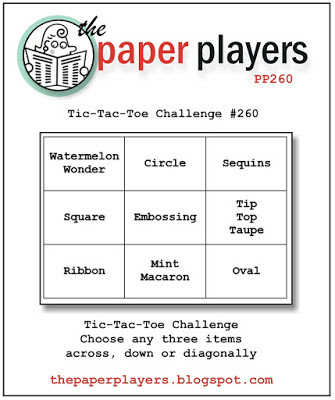 I played with The Paper Players' Tic-Tac-Toe challenge this week taking the right row down for sequins, Tip Top Taupe and oval. I hope you can play along and thanks for stopping by! 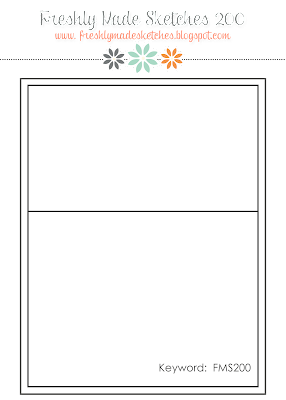 I designed this for an upcoming card class but have decided not to use at this time. I love this Designer Series paper called English Garden. 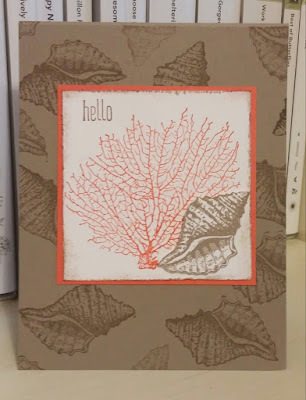 I will prob design another card with it though. I also love using the tags and labels dies! So easy and quick! I want to stamp that bee on everything! I hope you have a wonderful week and thanks for stopping by! 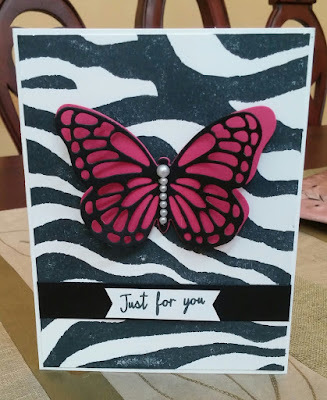 A card I designed for my friend Jen, who celebrates her birthday today! I think she is hanging at the beach and I wish I was! I tried to combine some of her fav like colors and textures! I little busy but has a collage feel. 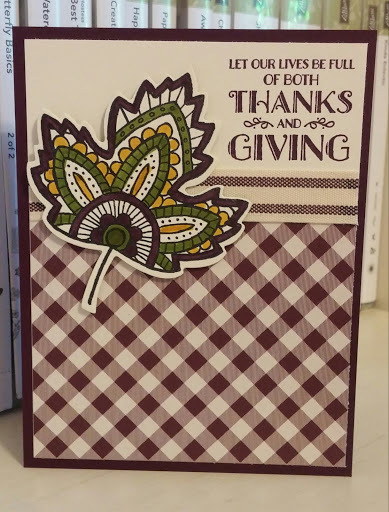 Enjoy your day and thanks for stopping by! Love these pears but not sure how I was going to use that DSP until I saw this sketch. 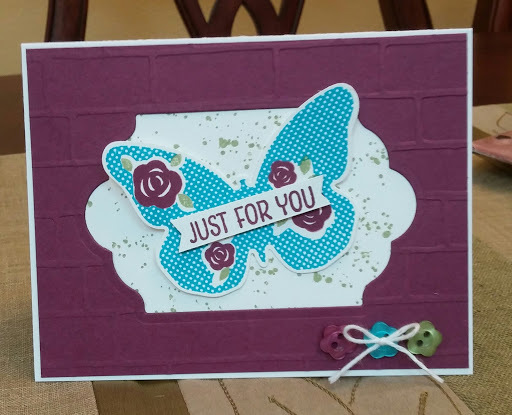 I thought it would make a lovely background for a stamped sentiment as the focus. 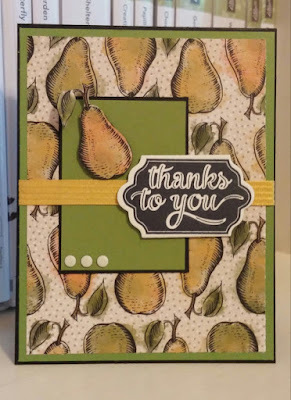 I even got brave and hand snipped a pear out of the DSP to pop up on the card! 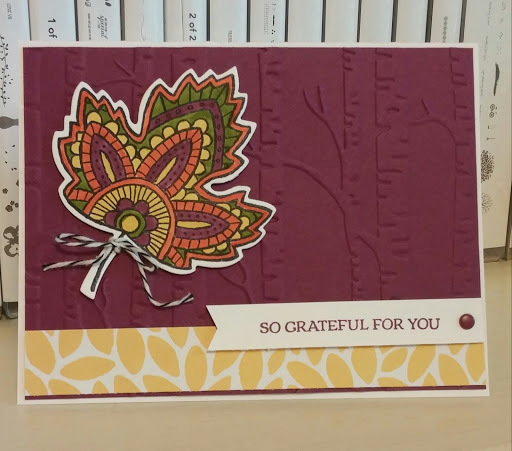 The Happy Notes stamp set coordinates with the Lots of Labels dies and is bundled together for an extra saving s on page 64 of the 2015-2016 Annual Catalog! I need an intervention with this stamp set! I just can not stop using it! 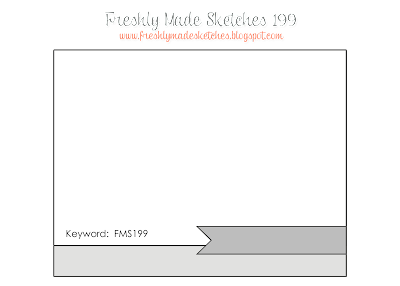 I hope you can play along this week with this great sketch! Thanks for stopping by! I have wanted to do a triple time stamping card with the leaves for a while! I grabbed a great color combo and stamped away. I got my sentiment a little off but kept going! I have been wanting to try a technique of heat embossing the leaf in gold then watercoloring on it to give some vintage fall color. I did not go heavy this time starting with So Saffron and adding a little Pumpkin Pie and ending at bottom with Calypso Coral. I then popped it up on a Brick Wall background and added some "bling string" as I call it! (gold thread). 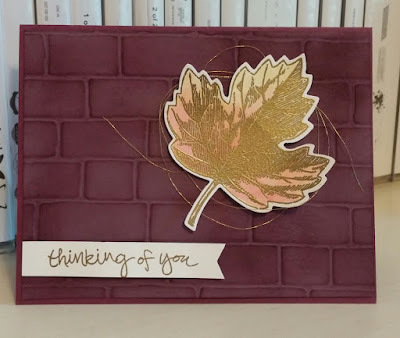 I embossed a piece of Perfect Plum with the Brick Wall emboss folder, sponged Rich Razzleberry ink over it and layered it on a card base of Rich Razzleberry. I have done this with Mossy Meadow and Old Olive and love the effect! 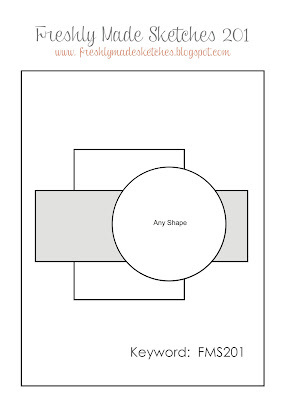 I envision the butterfly on the half cut circle but then what color? I first when to my overflowing stash of DSP (overflowing because I hoard it) and pick a great pattern for my banner and then the colors worked from there. I was not sure how the butterfly would look in cherry and taupe but love it. So clean and simple to me! 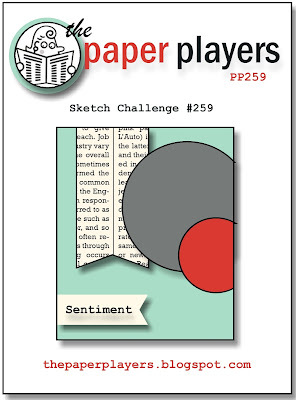 Enjoy your Monday and hope you can play along with this great sketch at thepaperplayers.blogspot.com! I designed this card for my card class in September but then decided to not use it...but like all the blue shades! I used some new DSP I received at convention called Season Of Cheer...lots of great patterns! 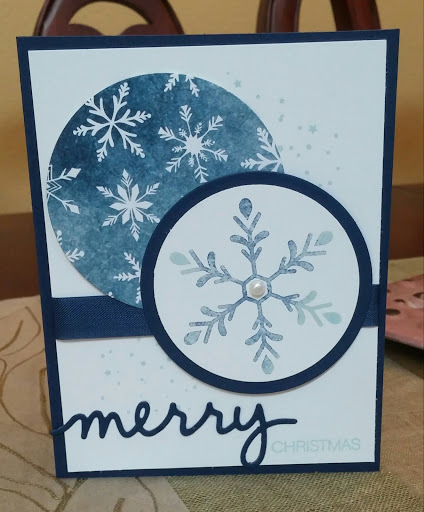 I stamped the snowflake in Soft Sky ink and then sponged some Night Of Navy on it then stamped on white card stock. 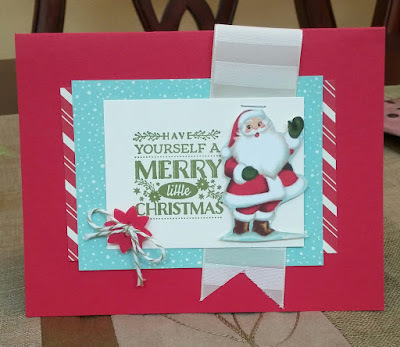 I also used the new Christmas Greetings thinlits along with the Holly Jolly Greetings stamp set. Enjoy your Sunday and thanks for stopping by! I am casing a bit from a card I saw at convention in July. 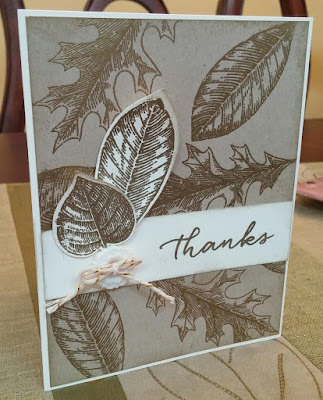 I have been playing around with my Vintage Leaves set but yet to stamp on colored card stock and then die cut out. I added a little gold for some bling! 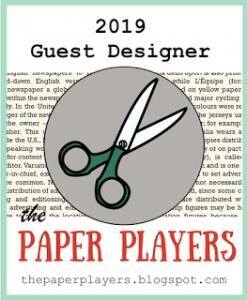 I just got this Designer Series Paper (DSP)...and excited to cut in esp. with my favorite color! 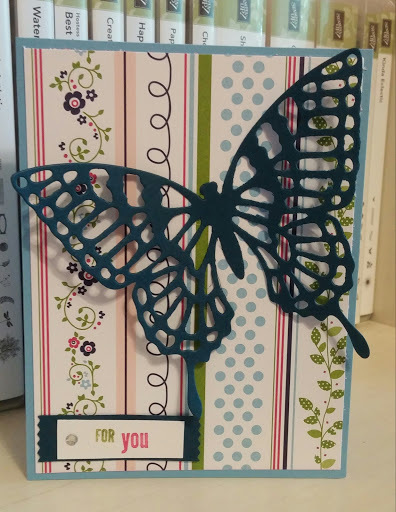 So Knew my first card would be with this pattern but then I saw this sketch and said, "well yes that is perfect!" 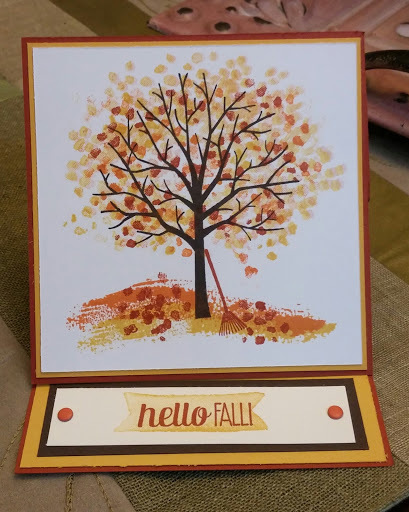 I am a little obsessed with the leaves and dies right now so no problem figuring out what stamp set to use! Have a great weekend and thanks form stopping by! 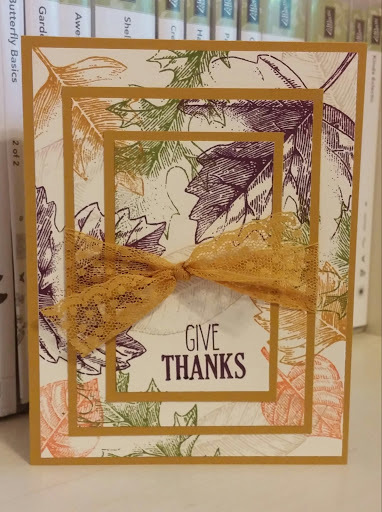 As soon as I saw this sketch I thought leaves! But of course, I have had leaves on my mind a lot this past week as I have been playing with this set and the Lighthearted Leaves and Leaflets dies! 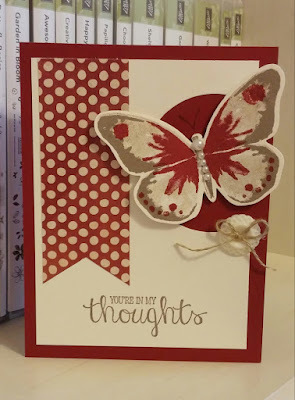 I sponged some Soft Suede, Tangelo twist and Daffodil Delight ink on my stamp then stamped on Whisper White. 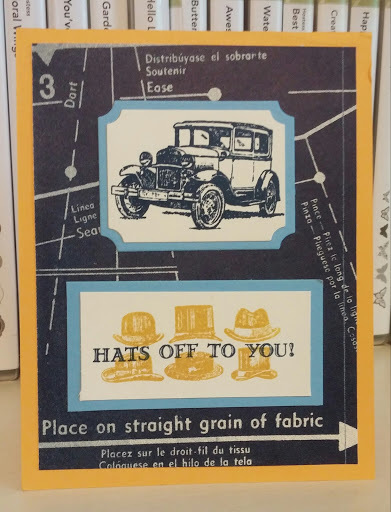 I then cut them using the Leaflets dies but then not sure about background. 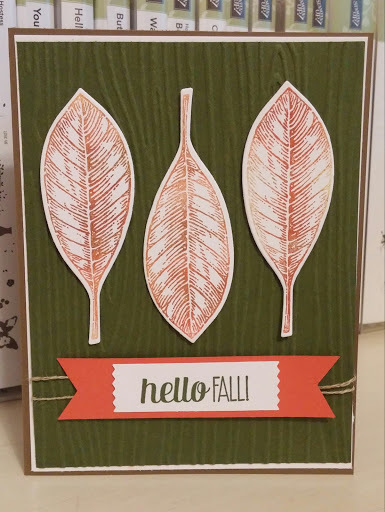 I finally settled on the Woodgrain emboss folder and used some Mossy Meadow card stock to make the leaves pop! Thanks for stopping by! Have a blessed Thursday! Playing around with different color combos and this stamp set again. No, I cannot stamp my sentiments straight! Oh well, it is hand stamped! I hope you have a lovely Wednesday and thanks for stopping by! I decided to keep simple and not much layers like the team suggested. I love the beach and shell and the ocean and and the sand, and well, everything about the beach! I pulled two colors and went with those plus Whisper White. Playing around with the Lighthearted Leaves again. 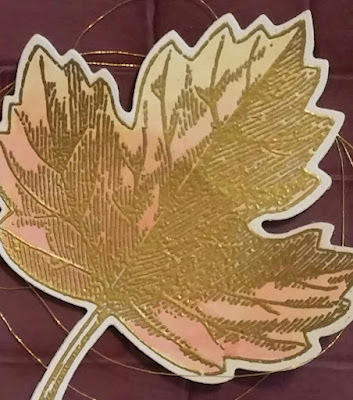 This time I made my own "ink pad" for the big leaf by placing two baby wipes on a paper plate and dropping about 4 drops of each of the 4 colors on in a circle large enough for the leaf. 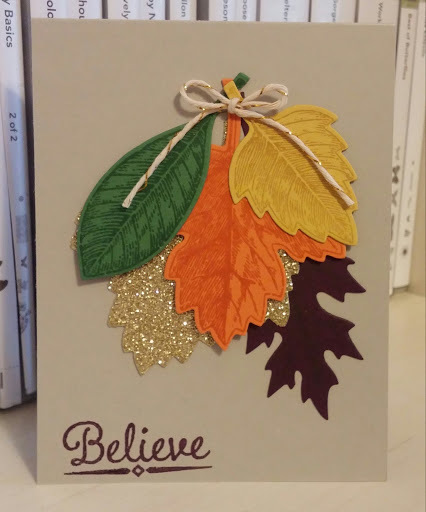 I stamped the second leaf in Tangelo Twist and the sponged with same color and did same to small leaf in Old Olive. 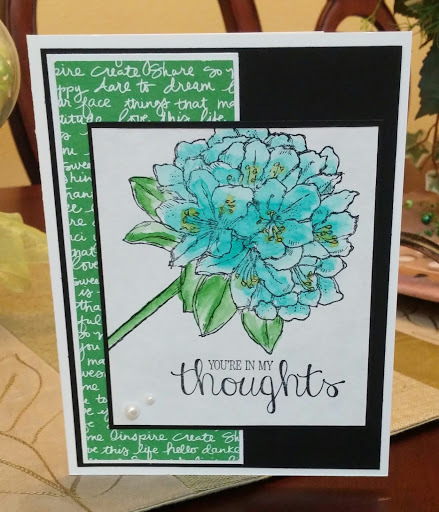 I used the ink splatter stamp from Awesomely Artistic to finish it off! I did some casing from Julie Davison at juliedavison.blogspot.com for this Horizontal Center Step card using the Fall Fest set and dies from last season. 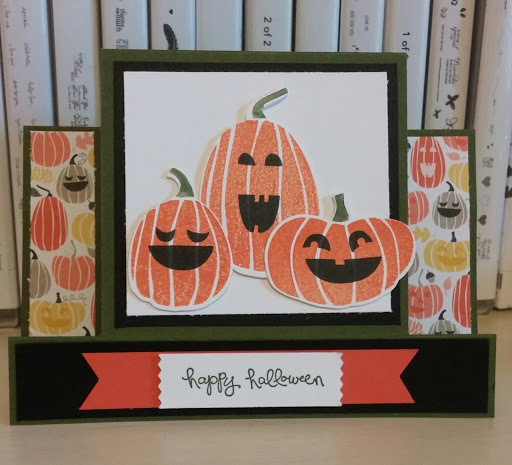 I love pumpkins so I did part with this set which was so cute and even better since it had matching dies! I do not celebrate or make anything for Halloween but a friend asked me to make a card for her mom and so I went looking for ideas with this set. I hope you enjoy your week and thanks for stopping by! 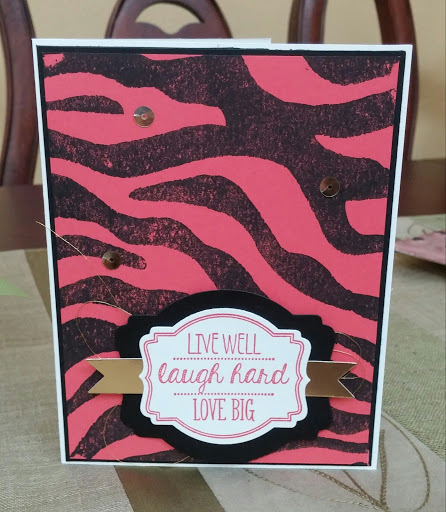 My daughter was busy designing some cards before leaving for her junior year of college! Love these cards and love her...miss her so much! I love the Vintage Leaves and Leaflets dies in the annual SU! catty but was super excited to see more leaves that match these same dies in the 2015 Holiday catty! I wanted to color them and also heat emboss and sponge....etc... Well they arrived on Wednesday with my pre order and I finally got to play and color! Here is a sneak of them plus the new Woodland emboss folder and Into the Woods DSP. I stamped the leaf in the new Archival Basic Black (also new in the 2015 Holiday catty) and then colored with markers. I just envisioned some heat embossed gold leaves on Crumb Cake so had to try it out. 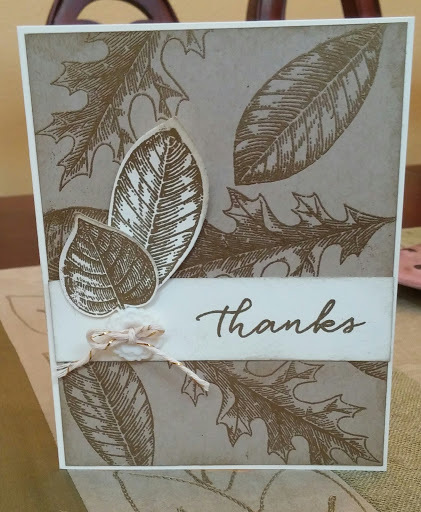 I also stamped some more leaves on Very Vanilla, heat embossed and die cut them. I do love this set! Have a blessed Wednesday! Thanks for stopping by! A sneak peak of a suite from the holiday catalog on page 9. We made the layers at convention using the Home for Christmas DSP. The Santa is a image from this DSP and I snipped it out and popped it up on the front. Also a sneak peak of some beautiful Very Vanilla 1 1/4" Subtle Stripes ribbon and Designer Buttons that looks a little like a poinsettia. 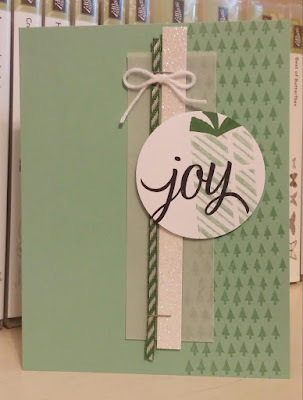 The stamp set is called Cozy Christmas and has a feel of Olde Christmas. 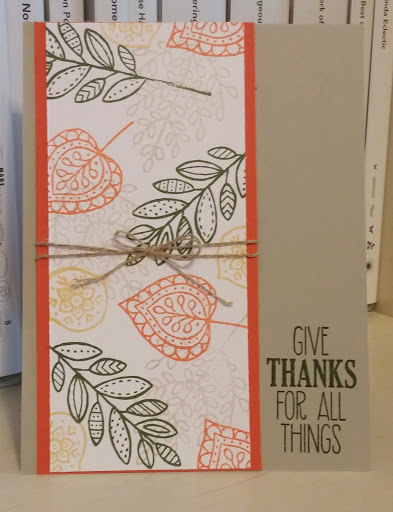 These items and many more are available on September 1st to order from the 2015 Holiday catalog...Yay! PP257 A World of Thanks! 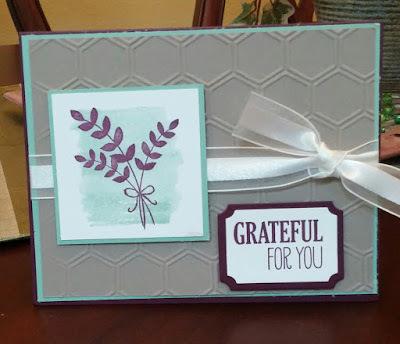 Excited to get this background stamp from one of my uplines, Lisa Pretto at convention a few weeks back but this is first time getting to use it. 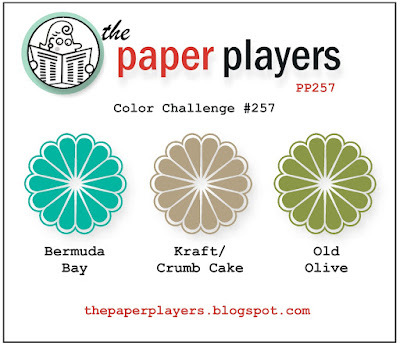 I saw this color combo and thought of flowers but when looking through my sets, this one was calling to me to use. I inked it up in Old Olive and then wiped off the part I wanted Bermuda Bay and grabbed a ink spot (tiny ink pad that came in one of PP kits) to get that Thank You blue! 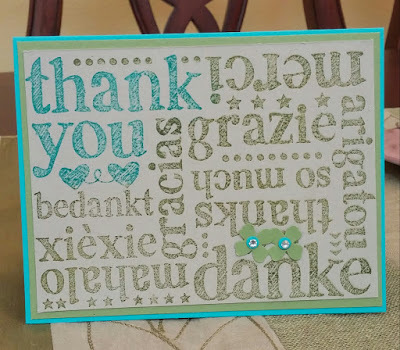 I hope you have a wonderful day and thanks or danke for stopping by! Yes, this is the most adorable puppy dog ever! 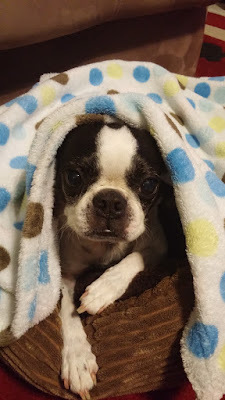 Today my baby turns 9! I designed a card in her honor...black and white but a little Rose Red thrown in behind the detailed butterfly! I hope you have a beautiful Sunday and thanks for stopping by! This was my first attempt to do the It's Wild background over a week ago. I was not crazy about it for card class but posting for your inspiration! Have a lovely day and thanks for stopping by! Have a blessed weekend and thanks for stopping by! I thought I would get a little artsy with my paper design and put them off center. 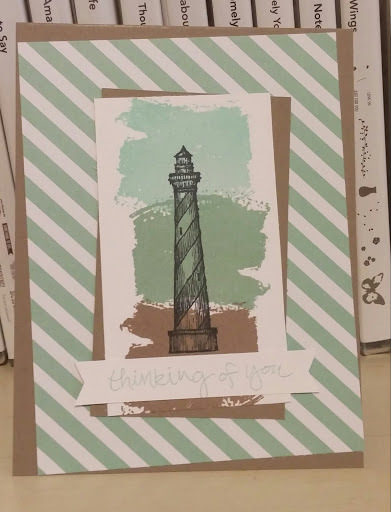 I do like the watercolor wash look over the lighthouse. 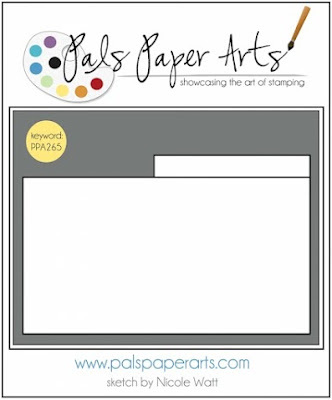 Join the color fun over at palspaerarts.com today! I hope you have a lovely Thursday and thanks for stopping by! I love making something my guest can carry their cards home from card class each month. I saw a video for these boxes from Pootles (aka Sam Donald) over at pootles.co.uk. 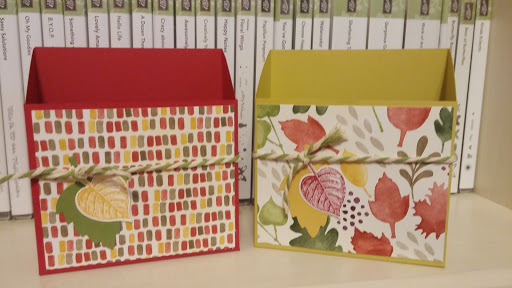 She made them to hold her emboss folders on her desk. I thought...yay! 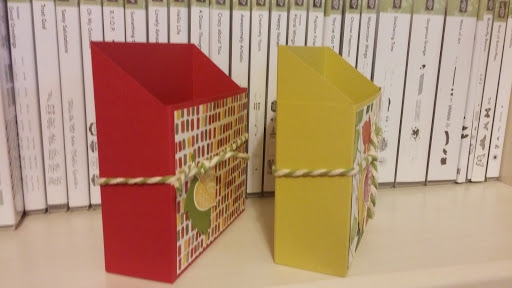 another box to hold cards! 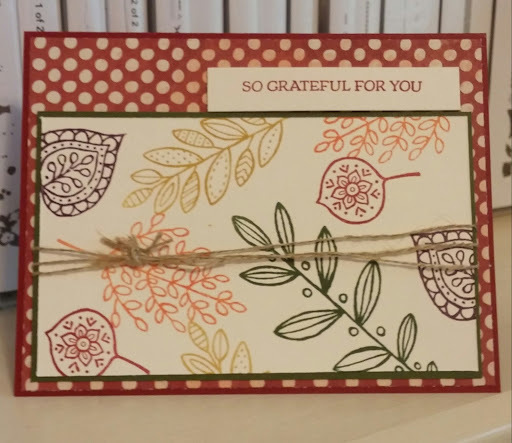 I used retired DSP from last year's holiday catty, some Old Olive rope and card stock. Great use of retired items! I did use the current leaf dies and stamp set called Vintage Leaves to add a little foliage! Easy and fast to make...hope you have a wonderful Wednesday and thanks for stopping by! Sneak peak of a new stamp set called Your Presents in the new 2015 holiday catalog available September 1st. This is the card we made at a a make and take at convention a couple of weeks ago. We receive this set in our convention bag. The cool thing about this stamp set is it is designed to be used for the kissing technique. 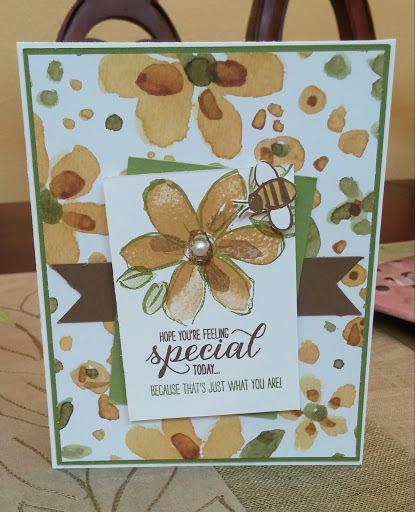 The gift behind the JOY shows this where I inked up the stripe stamp and than kissed it against the solid gidt stamp and the stamped on card stock. Also you can see some new ribbon found also in the holiday catalog. It is a 1/8" stripe ribbon that comes in green and red (you receive two rolls 5 yards each for $8.00.) 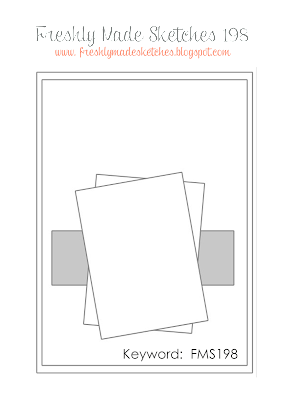 I like that so I can offer both colors on a card when I use it for card class. Enjoy your Tuesday...thanks for stopping by! Well, if designing a square card then an easel card is a great way to show it off! 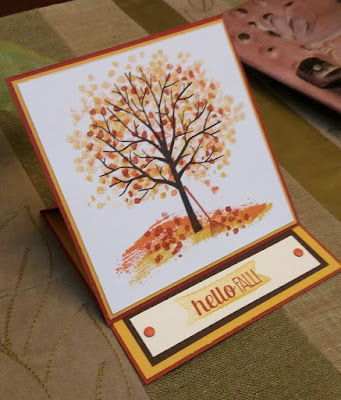 I used the Sheltering Tree set to make a great fall foliage scene. Hope you have a super Monday and thanks for stopping by! 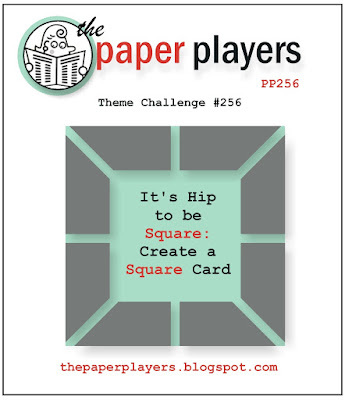 Head over to Thepaperplayers.blogspot.com to play along! Last card for class this week! 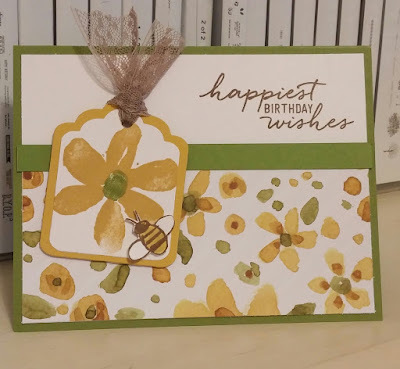 I did a little watercoloring with Bermuda Bay, Daffodil Delight, and Cucumber Crush on watercolor card stock. I added some of my new Cucumber Crush DSP. Hope you have a wonderful week and thanks for stopping by! 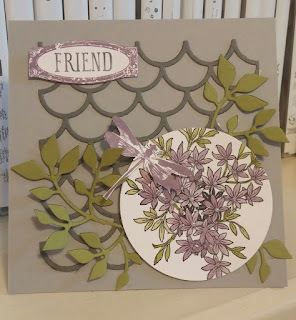 My 4th card for class next week and yes, it has purple on it! Trying to do some fall like cards since we start Christmas in Septemeber. 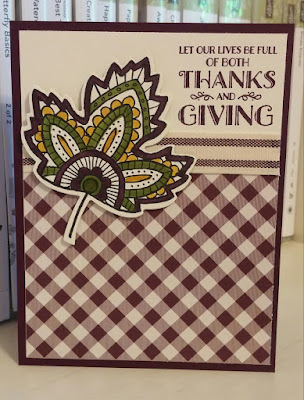 I can't wait for new stuff in the holiday catalog!